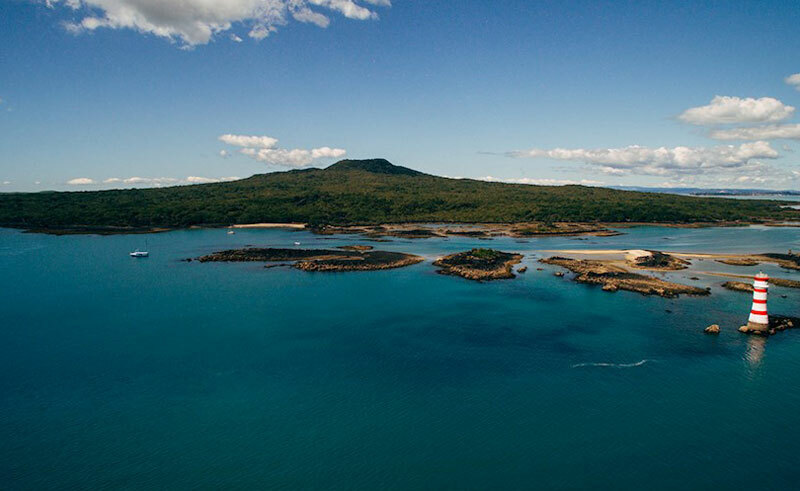 Aboard this 4WD tour, you will head into New Zealand’s fiery past, to learn all about the power of the Rangitoto Volcanic Island. 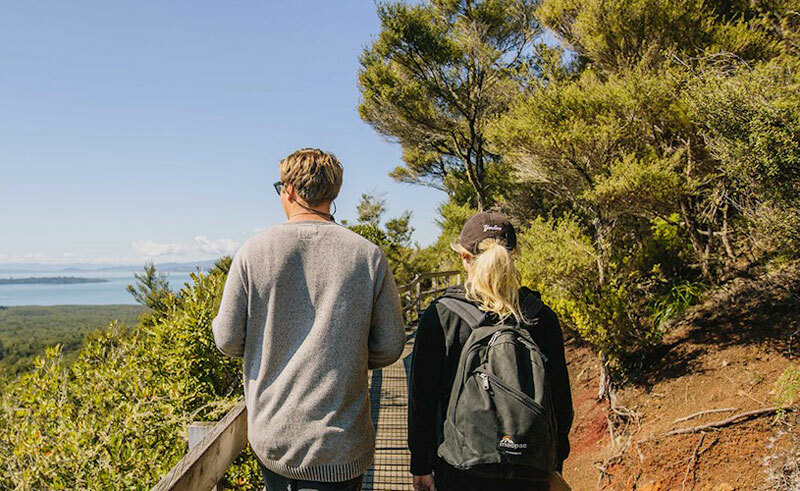 Beginning with a journey through the largest Pohutukawa forest in the world, you will pass through treasured fern glens and over a rugged lava terrain as you make your way to the base of the summit of Rangitoto. From here, your hike begins, covering a 900-metre walk along a scenic boardwalk to the top. Incredible views will spur you on and rest stops will be rewarded with magnificent panoramas. From the top, your effort will be awarded by 360-degree views of Auckland City and the islands of the Hauraki Gulf. Your guide will accompany you back to the road-train, where you will continue the commented tour, taking in the western side of the island before returning to your ship which will carry you home.